A recent article in Search Engine Journal featuring predictions for PPC trends in 2017 indicated that Shopping Ads are going to be top of mind for PPC experts this year. And we couldn’t agree more. Over the last year, Google has quietly expanded impression share for shopping ads, also known as product listing ads or PLA. As a result, advertisers have seen their Shopping ads review more and impressions, particularly on mobile devices. With Google throwing some weight behind Shopping Ads, there’s never been a better time to invest in a PLA strategy as part of your digital advertising efforts. In this article, we’ll explore some of the best practices for leveraging Shopping Ads to help you get the best results from your PLA and take advantage of this booming PPC space. In an age where every person with a smartphone has access to a high-quality camera, and where visually-focused websites like Pinterest and Instagram rule the web, it’s critical to use appealing, high-resolution images on your ads. Failing to do so can even cost you business. 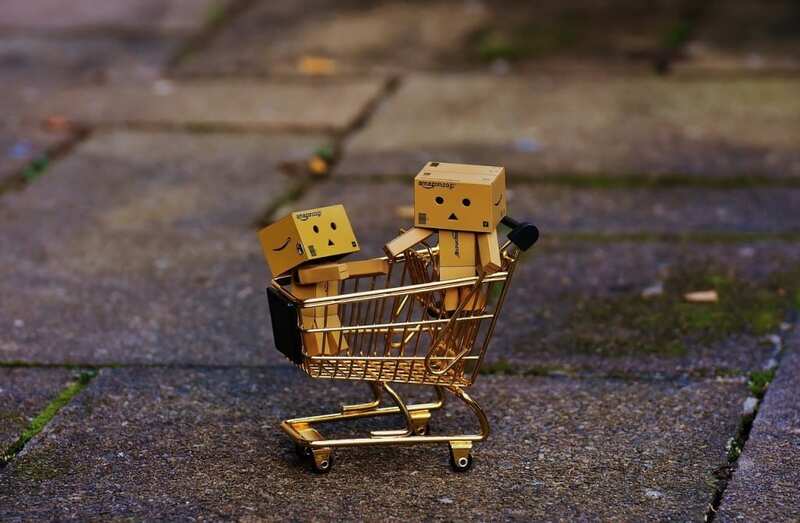 A study by Live Person found that 56% of online customers will abandon items in their shopping cart if there is a lack of product information — including poor quality or missing images. Investing in a professional photography service to highlight your products may be the ideal scenario, but even simply taking the time to photograph your products in good lighting, with a decent camera and a steady hand, can provide a significant ROI. Using negative keywords appropriately can help you hone in on your audience and avoid search advertising disasters. But negative keywords can be an equally useful tool for optimizing your shopping ads. 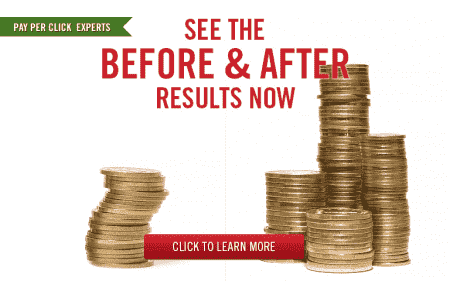 Shopping ads can be especially susceptible to displaying the wrong results. from missing the mark entirely (Apple electronics vs. fruit) or serving simply the incorrect category of item (dress shoes vs. athletic shoes). If left unchecked, these incorrect search matches can sap away your budget and ruin campaign performance. Use negative keywords strategically to improve the accuracy of your PLA campaigns and reach your audience more effectively. The exact list of negative keywords that you use will depend on your industry and business needs, but be sure to refer to our list of common negative keywords as a starting point. There are many strategies for building out your keyword list, such as using Google’s Keyword Planner to identify keywords you don’t want to show results for. By working with a knowledgeable PPC management team to develop your keyword strategy, you will be able to build a comprehensive negative keyword list more quickly. In addition to the metrics served for Search Ads, Google also provides benchmark CTR and benchmark CPC data for Shopping ad campaigns. These metrics use anonymized data from advertisers similar to you to provide information about the average performance of ads like yours. Benchmark data can be an important tool for Shopping Ads strategy. By leveraging this data to inform how you raise or lower your bids, you can have more assurance that your ads are performing up to par with your competition. This can help you to stay competitive and visible to your target audience without overspending or underspending on your campaigns. A high level of granularity is available for AdWords PLA product groups, and advertisers can subdivide their product groups into up to seven subdivisions. Product group subdivisions can be defined by a number of set attributes, including everything from your internal item ID to the condition (used, new or refurbished) of the item. Successful ecommerce PPC can often require identifying the right descriptors for your products that match the search terms used by your audience. The more granular and specific you can make your ad and product groups, the better they will perform. By leveraging subdivision attributes effectively, your ads will have a greater chance of being served to the correct audience. Active bid management is key for the same reason that creating specific, granular ad groups is — your audience’s behavior can vary from product to product, and your campaigns should be structured to capture each one as effectively as possible. Because of the potential for variability in your Shopping Ad campaigns, managing your bids actively is important to their success. A neglected bidding strategy can easy run up PPC costs and waste your advertising resources on impressions that go nowhere. Actively managing your bids can be daunting, especially for complex Shopping Ads. If you don’t have a dedicated PPC manager at your business, you may not have the time and resources needed to appropriately manage your Shopping Ad campaigns. Working with a dedicated PPC management firm that can afford to devote its full-time resources to your advertising needs is often the best way to manage your bidding strategy and see the results you need from your PLA campaigns. Our PPC management team has extensive experience managing PLA campaigns. Whether you’re new to Shopping Ads and want to explore it as an option for expanding your online presence, or if you’re a seasoned advertiser aiming for better optimization, Webrageous’ team can help you improve your PPC strategy and leverage shopping ads more effectively. Contact us today to learn more about our PPC management services.